Soil erosion in the West is getting worse. And that’s creating more dust – which isn’t good for ecosystems, human health or the economy. 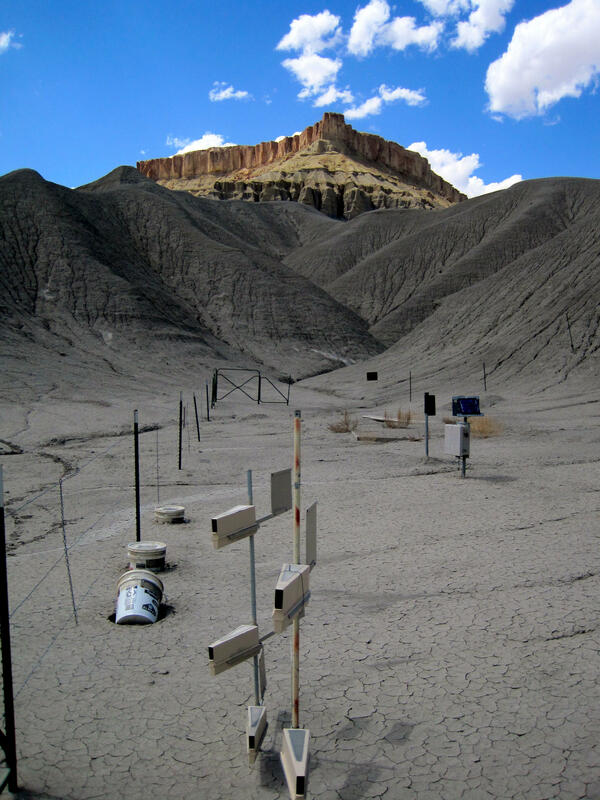 A study from the U.S. Geological Survey says more than 200 thousand square miles of land in the U.S. is more susceptible than ever to soil erosion from wind. And roughly two-thirds of that is on federally managed land in the West. Michael Duniway, the lead author on the study, said activities that remove vegetation and disturb the soil are the most harmful. “Things like energy exploration and development can do some of that as well as off-highway vehicles,” Duniway said. Duniway said climate models predict those conditions will only get worse. He said wind erosion is not only bad for desert ecosystems like in the Four Corners area because soil loses its nutrients to the air, but soil erosion also hurts non-desert areas. What’s more, he said, the dust caused by erosion can lead to a host of human health problems as well as economic and ecological consequences. He said we should look to how we responded to the Dust Bowl era, when policymakers relied on scientific research and consequently implemented better conservation practices. 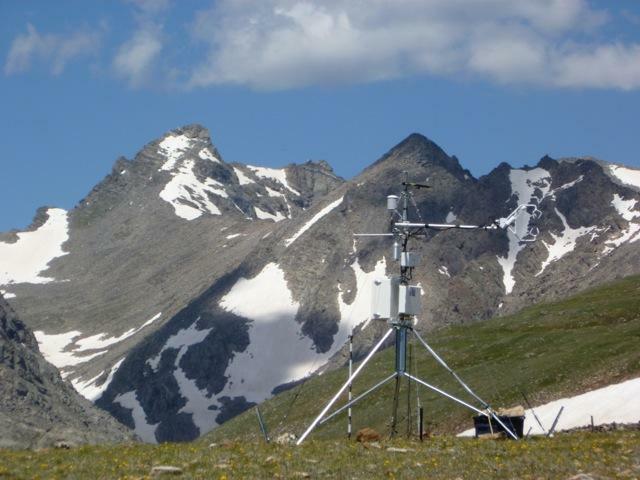 A recently-published study shows alpine tundra soil high up on Colorado's Rocky Mountains is releasing more carbon dioxide into the air than it is absorbing. The Climate Prediction Center forecasts a warmer spring than usual in the Mountain West.